It is perhaps the most fundamental idea of business that they will look to spend as little money while making the most money they can while governments will look to earn as much tax money as they can with as little effort exerted as possible. As someone once quipped, a fine is a tax you pay for getting things wrong while a tax is a fine you pay for getting things right. But jokes and frippery aside, reducing the tax burden on your small business is of the utmost importance. No matter how badly or how well you’re doing, it always helps to save money one way or another. Funding retirement accounts are the first way in which you can set about reducing the tax burden that is levied on your small business. But that is just one of several avenues that you can choose to go down and so it certainly pays to reduce the tax burden that you have to take on your shoulders as a business owner. When investing money beyond any tax-sheltered retirement options, be wary of the consequences. That’s because there are capital gains taxes that you will have to pay for any appreciation in the investment and this taxation is also true of all interest and dividends that will be paid out. So consider tax-free money market funds as an alternative instead. Tax-free bonds too are a better option as opposed to putting your money in taxable bonds. Another trick to reduce the tax burden that you’ll have to bar is to hold on to that investment for a period of 18 months or more and so make the capital gains long term. This is a wiser move since the income tax on long term capital gains is more reasonable. If you sell it within a period of 12 months, it will be taxed as per normal income tax rates and that is absolutely killer. Expenses such as medical expenses, local taxes, contributions to charity and retirement fund accounts and employee expenses can all be claimed as deductions. Understand the expenses that you will take on board as a business owner and you will be better prepared when it comes to reducing your tax burden. 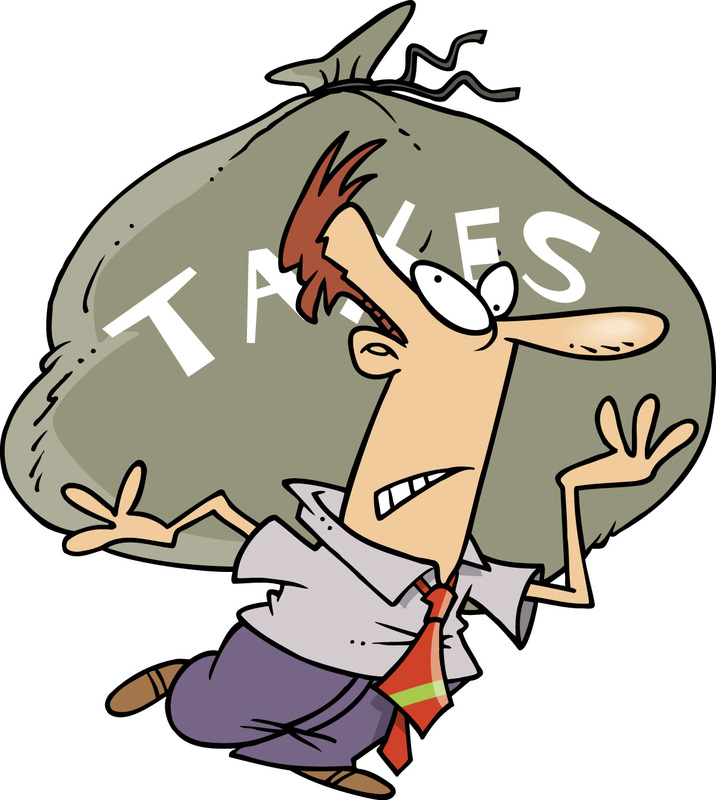 You may want to read Straightening out your taxes in 2011 this article too. Not everything that means less money is always good in time of crisis. Everyone wants to cut theit budgets but investments that are made in a difficult time are always pay of. copyright @ SuperCFO.com. Theme images by mariusFM77. Powered by Blogger.